Launched last year, the Renault Kwid has been institutional in giving competition sleepless nights. Crossover styling at the price of an entry-level hatchback was something new in the segment, and the mini-Duster looks work really well for the Kwid. It’s unique because Renault designers took the plunge of offering something non-conventional in the segment. And thankfully, it worked. Of course the Kwid also offers crossover styling but the KUV went on to create a new segment, that of the micro crossovers. 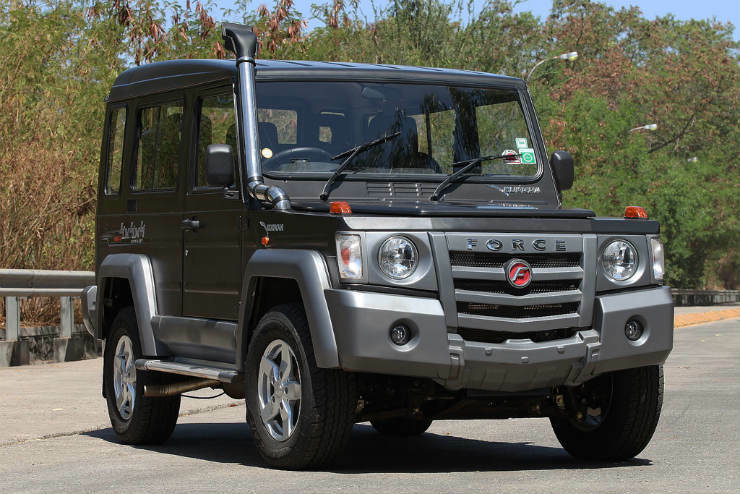 It also happens to be the only petrol-powered Mahindra on sale at the moment. 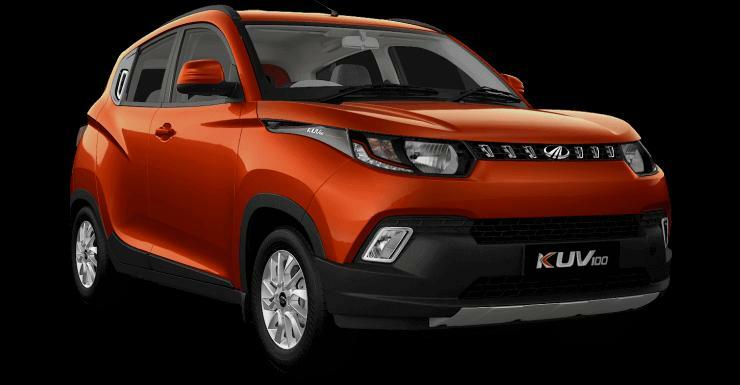 If you want different looks and added ruggedness (on styling at least), the KUV100 makes a strong case for itself. If a company was to be awarded for packaging, Datsun is surely going to be one of the nominees for that. The GO+ uses the same mechanicals as the GO hatchback but is slightly longer (still sub four-meter) and thus can seat seven. The rear seats are best used for short trips but you can always fold them and have what’s the most spacious boot in the segment. That makes the GO+ unique and so much more useable. The Gypsy has been around since the ‘80s, and if that’s not a testament for its uniqueness, what else can be? Because the formula has remained largely unchanged. 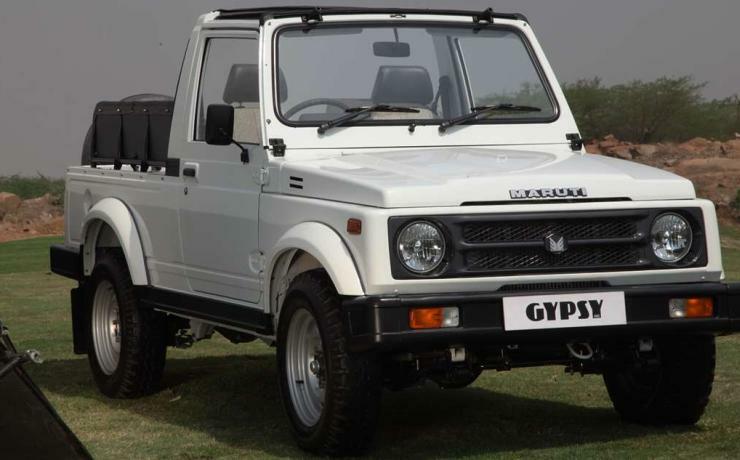 It has a 1.3-liter petrol engine under the bonnet (only off-roader with good old petrol power) and a huge ability to be modified for proper use off-road. If you’re looking for an off-roader to drive out of the showroom and head straight to an off-road trails, the Gurkha is the only well-equipped vehicle to do so. It gets a snorkel, differential lock at both front and rear, and a chassis that can take almost whatever you throw at it off the tarmac. Its competitor the Thar is talented but the Gurkha is better equipped, and that’s what makes it so unique.